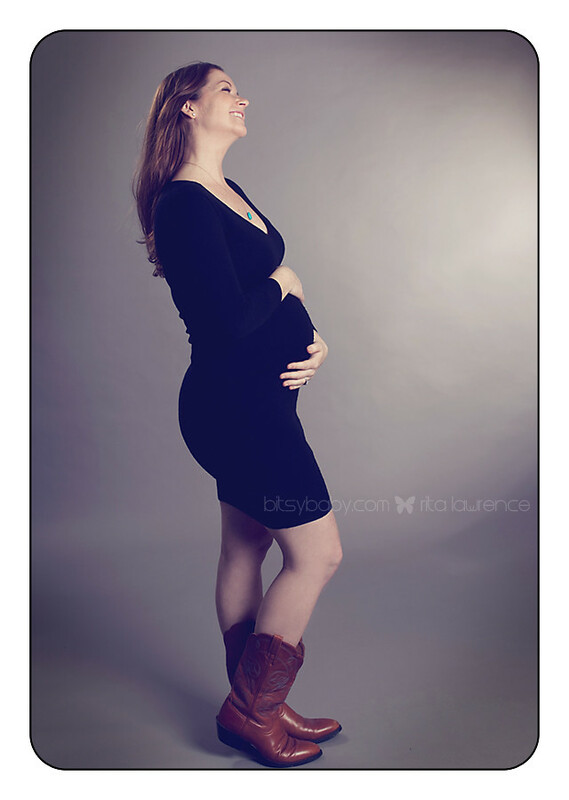 Why should you hire a newborn photography specialist? There is no doubt that you will pay more for a specialized photographer, however, this professional offers you something completely different than what your average photographer will. 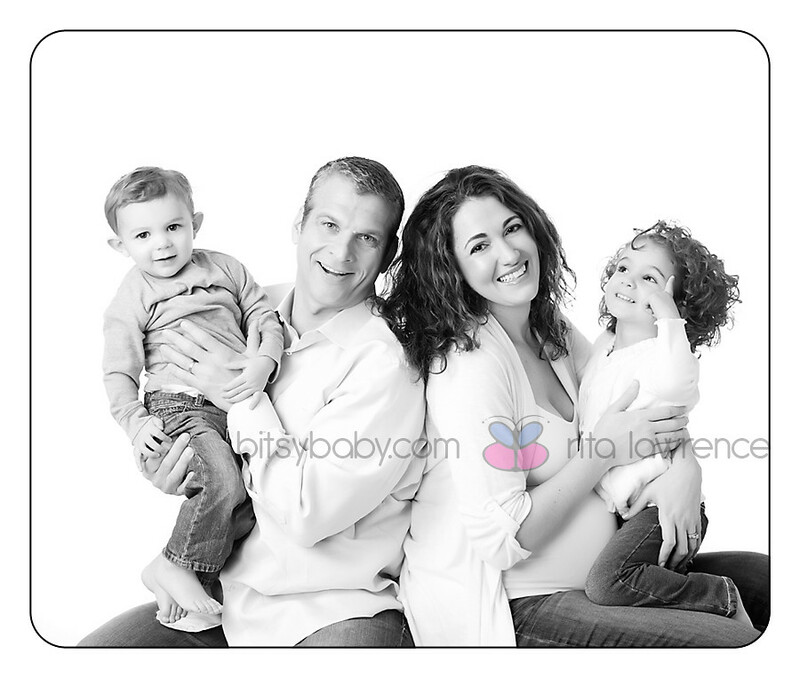 You will get a higher quality finished product and you the process can be as enjoyable as the finished photos. Instead of a one hour appointment, where you are at the mercy of your baby’s mood, you can have the newborn photography specialist schedule your appointment when you’re comfortable and she/he can go at your baby’s pace. This helps you get a peaceful and great session full of the photos you want to have. 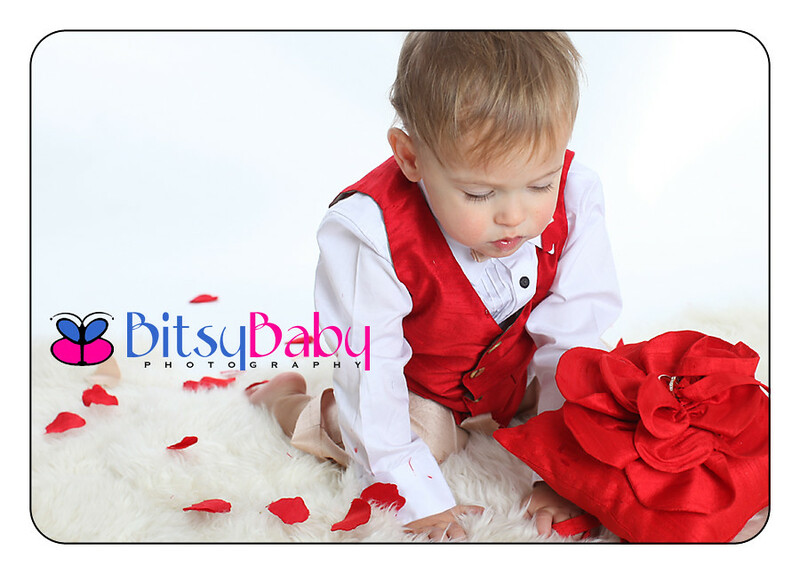 That is why you should turn to a specialized newborn photographer like Bitsy Baby for all of your baby’s portraits. The process of comparing your average photographer to a professional newborn photographer is like comparing apples to oranges. These general photography professionals may have some basic skills, but if they are not specialized in this area, the finished product shows the difference tenfold. Take a look at these reasons they are so different. Newborn photographers have the skills needed to provide you with a professional service that is completely unique to fit your family’s personality and needs. 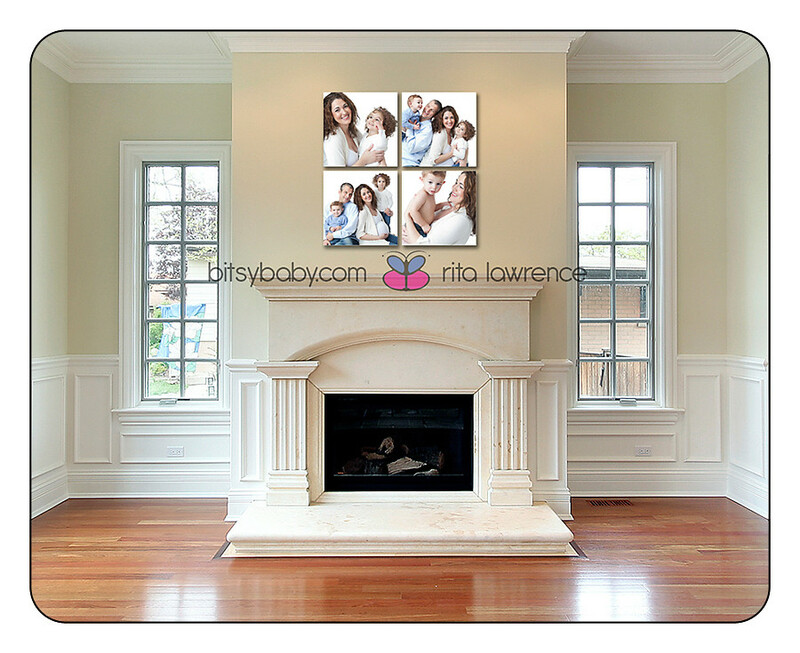 You can count on them to get that special portrait that changes the way that you see your child. In addition to this, you can count on these professionals to provide you with intimate care. 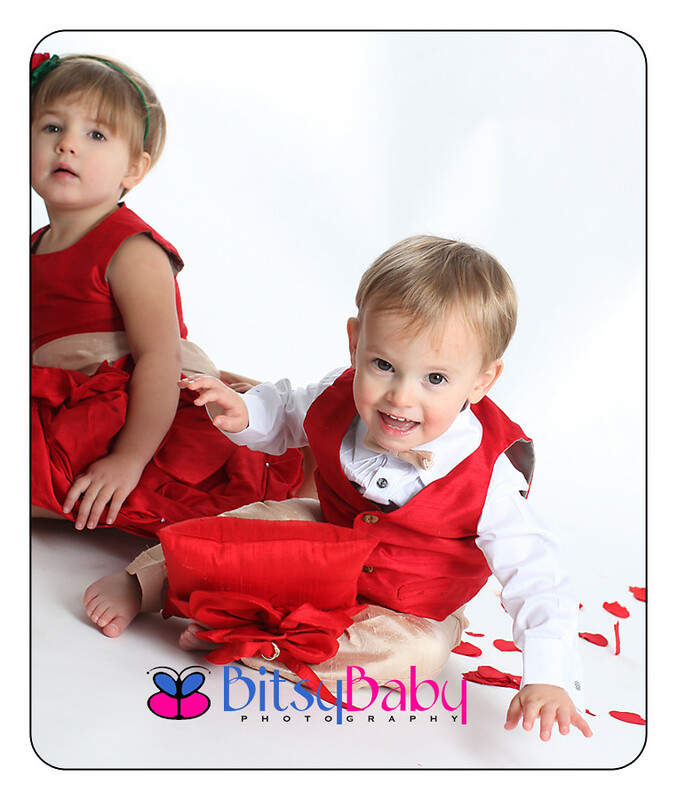 They specialize in these photos which mean they understand babies and how to catch the special moments. They are better able to handle and work with your baby and new family. 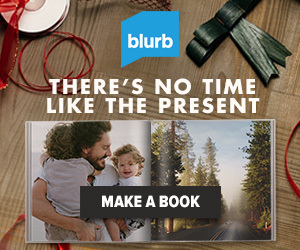 They are even more capable of dealing with a baby that might be fussy, crying, or one that wants nothing in the world to do with the camera or photo taking process. For infants under 12 months, they can conquer those sweet and innocent looks you see in the crib at night, without bringing on the tears. These professionals take their time to get the finished product right. In a typical chain photographer session, you may get as little as 20 minutes (it's true, I've been there) with the photographer. 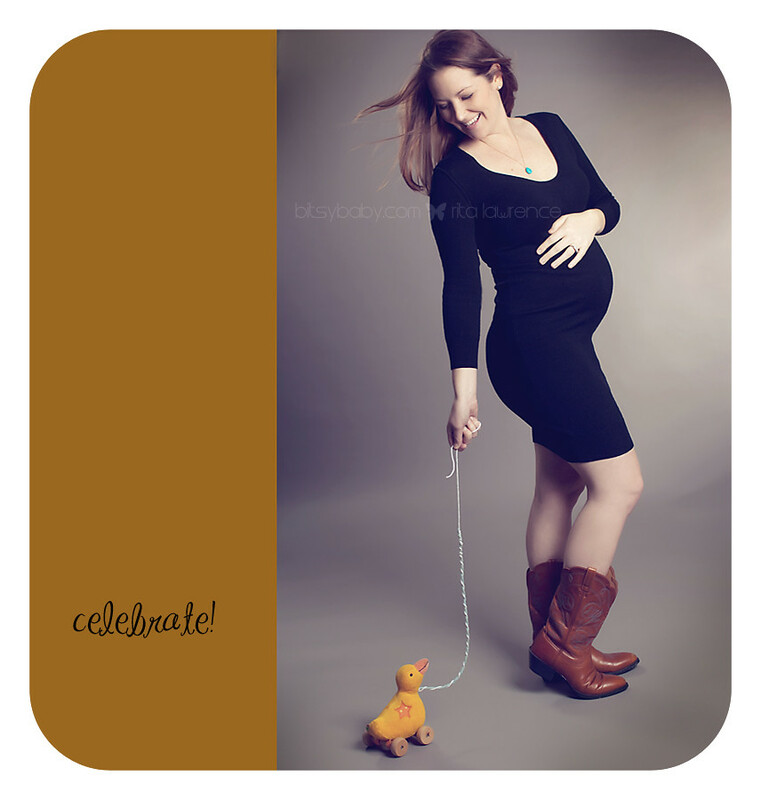 Taking the chance that your baby might be in the mood for a swift photo session is not what you need. 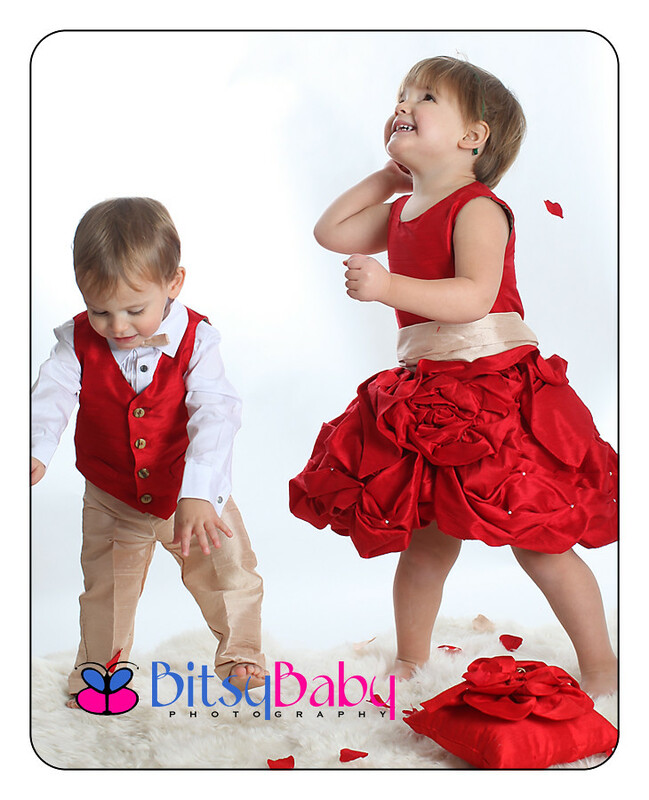 Rather, you need a professional who is willing to take the time and has the patience with your baby to get the right finished product to be treasured for many many years to come. As you consider these aspects, remember the importance of hiring someone that is specialized in infants if you have a child under the age of 12 months, especially those who are newborns. 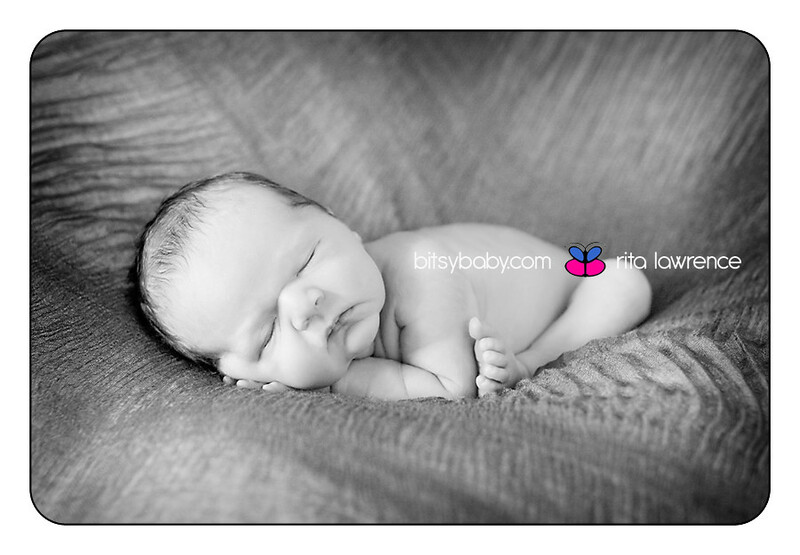 The right newborn photography studio will provide you with the level of care and attention you need. 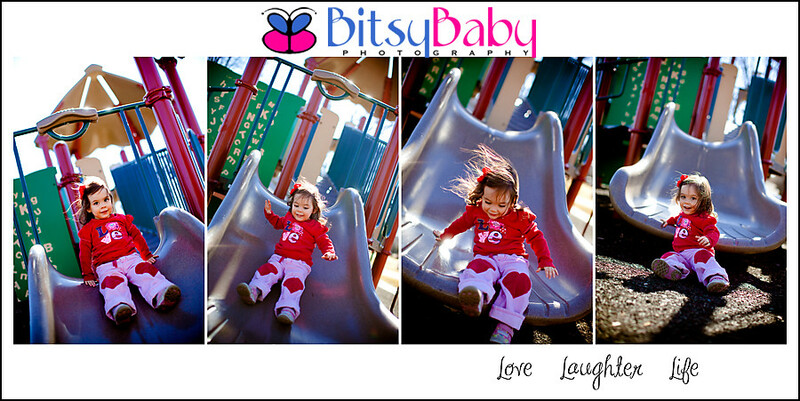 Bitsy Baby goes out of the way to ensure that the finished look of each of your photos is exactly what you are looking for. 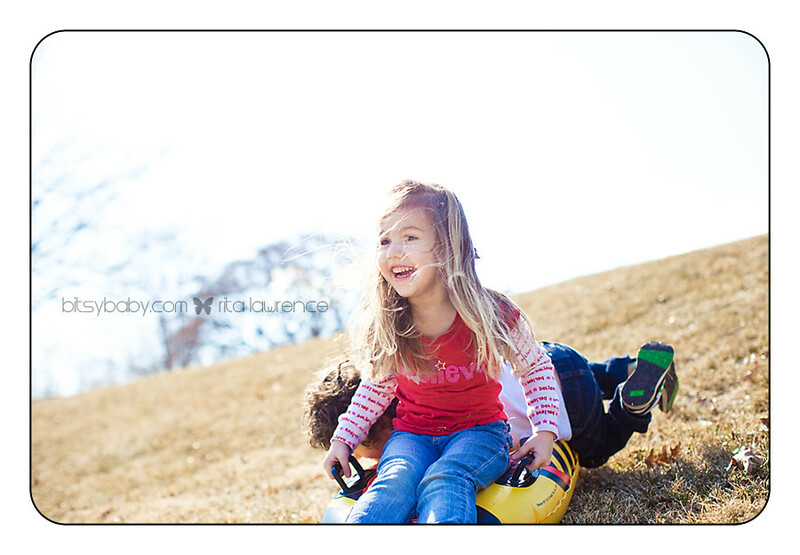 What’s more, the entire photography session will be easy and a positive experience for all involved. Your child is changing every day. 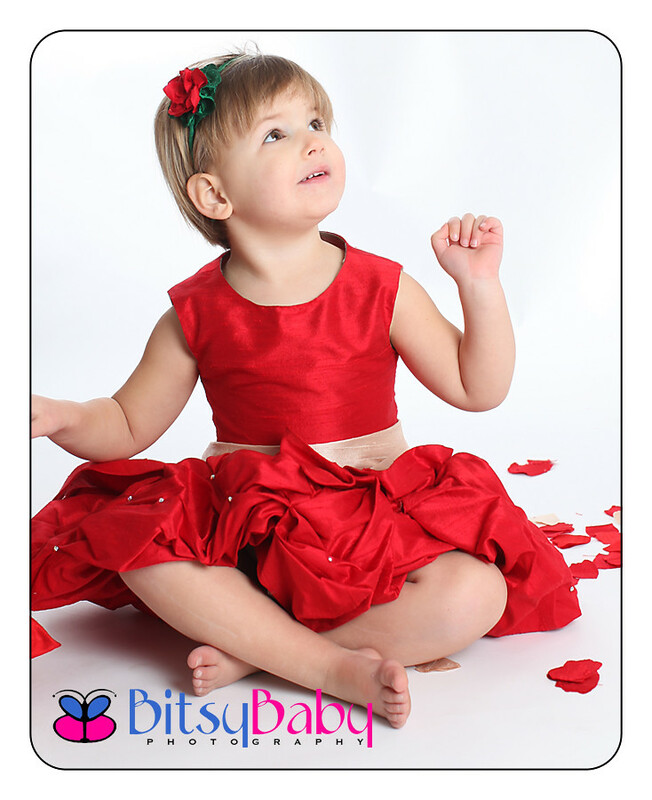 Now is the best time to learn about newborn photography through a professional like Bitsy Baby. 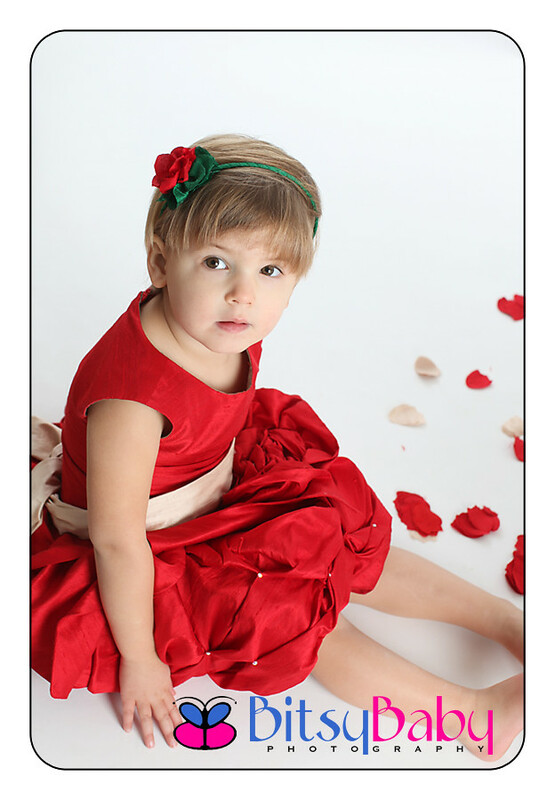 Give them a call and schedule a time to meet with Rita and discuss your portrait needs. Well I haven't mentioned yet but one of my "resolutions" for this year (believe it or not) is to take regular photos of my own family....during my baby's 1st year I probably took 100 photos a day at times =) But then she started moving....and just got faster & faster!!! So photos became scarce, unfortunately, because the time I had with her I chose to just run with it, lol, pun intended =) You would think being a professional photographer I would have my camera attached at the hip but that's just not always the case. So since documenting family memories to preserve our heritage is a priority, I vow to take more photos of my own family this year =) Here are a few recent ones below. 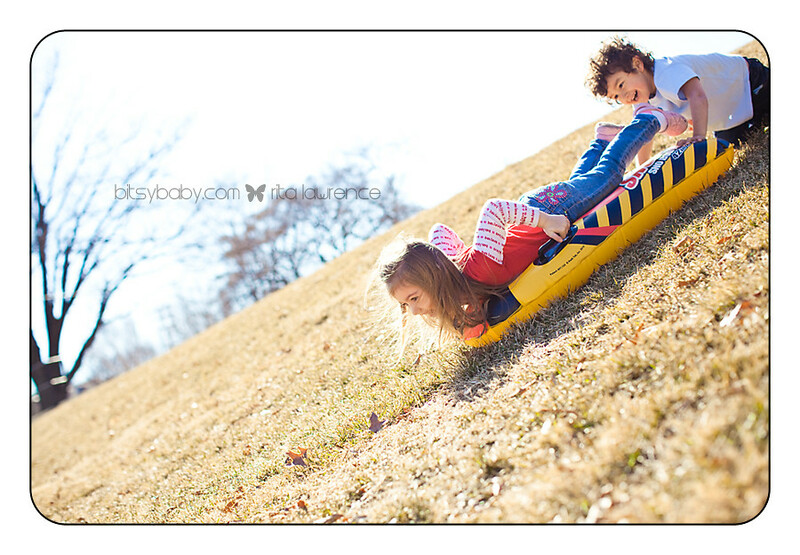 Here are a few of the images from our most recent session. 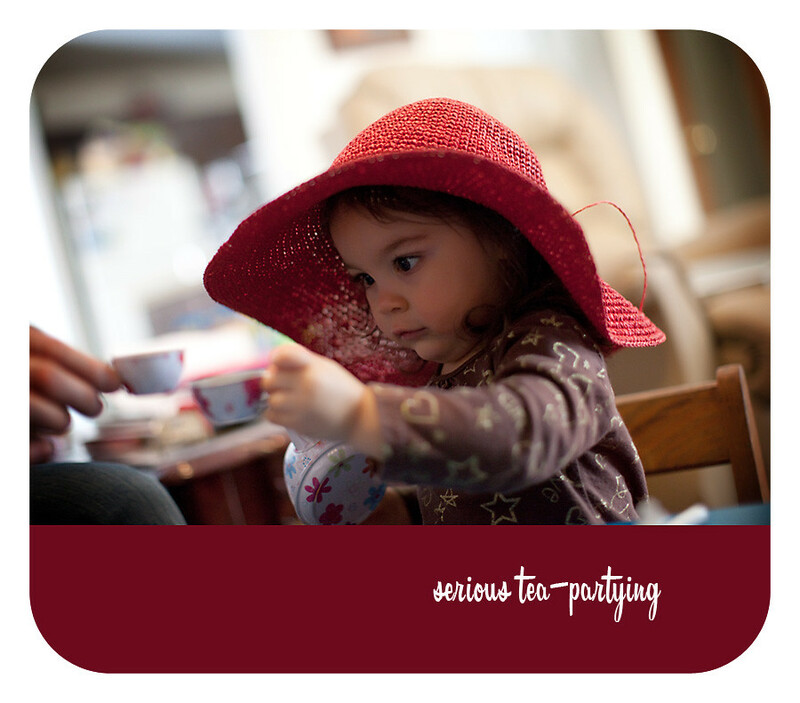 You can also find Vivi Dupioni in Whole Foods of Annapolis and What's Up Annapolis-Weddings. If you are having a wedding or special event you should contact Rhonda! Will have more to share very soon as this little Mr is due to arrive any moment!! !